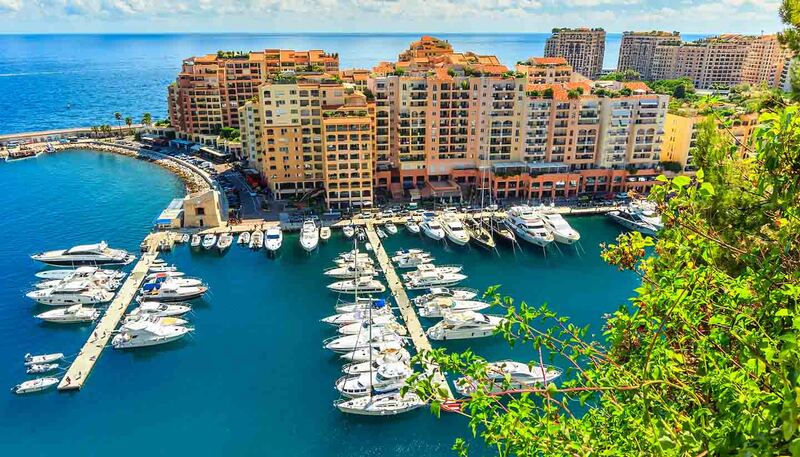 Restaurants in Monaco offer a wide choice of food. Service and standards are excellent. Cuisine is similar to France. • Barbagiuan (a type of pastry filled with rice and pumpkin). • Fougasse (fragrant orange flower water pastries decorated with nuts, almonds and aniseed). • Socca (chick-pea flour pancakes). • Stocafi (dried cod cooked in a tomato sauce). Hotel and restaurant bills generally include a 15% service charge; however, where this is not added it is customary to leave a 15% tip.